The United States Energy Association (USEA) implements the United States Agency for International Development’s (USAID) Energy Partnership Program (EPP), which brings U.S. and non-U.S. utilities and energy companies together to promote energy security, improve access to renewable energy and increase financial viability of utilities and energy related institutions. USAID takes a holistic approach to supporting the development of energy sectors in emerging markets, by creating a more secure regulatory and financial investment environment to attract private capital for long-term economic development. Investors seek stable legal and regulatory environments, competitive markets, credit-worthy utilities, fair and transparent procurement processes and reliable financial institutions that can invest and lend in these emerging markets. For 25 years, USEA has collaborated with USAID in facilitating strategic energy partnerships in developing countries. Together we have established over 150 bilateral and regional international energy partnerships in more than 50 developing countries in Central & Eastern Europe, the former Soviet Union, Latin America, Asia, and Africa. 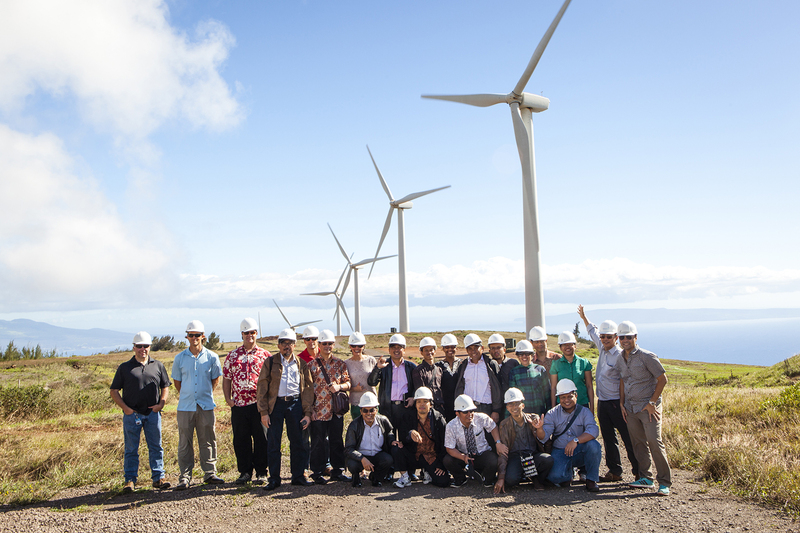 By sharing best practices, through peer to peer partnerships, the program achieves measurable improvements in electric reliability and sustainable energy supplies, and has fostered relationships between U.S. energy stakeholders and their counterparts in developing countries.